Comedy and global news is the perfect combination for educational success, especially when it comes to young adults. 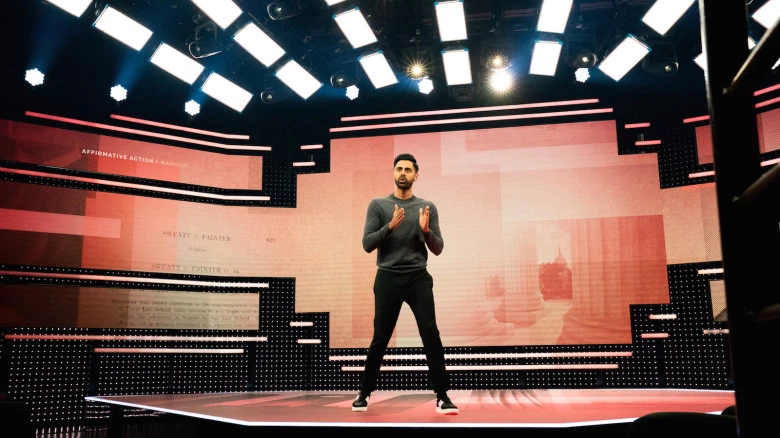 The Netflix show “Patriot Act”, hosted by Hasan Minhaj, comedian and former “Daily Show” correspondent, received quite a lot of attention recently. It explores politics, current events and modern culture with a comedic spin that has won the hearts of millions of viewers and makes current issues easy to comprehend for a young audience. He covers a wide range of relevant topics such as Indian elections, voting culture, music streaming and hip hop. The episodes are featured on Netflix and YouTube, making it more accessible. With the second season premiering on Feb. 10, it has already wracked over three million views on YouTube alone. One of the show’s main appeals is humor. With social media, tv shows, school, and many more distractions, it is often difficult to get today’s youth interested in current events. Teenagers, including myself, would rather binge-watch the new season of “Riverdale” than flip the channel to CNN. “Patriot Act” makes learning about news entertaining. Personally, I look forward to Sundays knowing a new episode will be released. The delivery of Minhaj’s jokes is always spot-on, and the jokes themselves are relevant and creative. He effectively distinguishes between when he is being serious and when he is joking, which is important because the topics he talks about are very serious issues. The humor complements the explanations well, making the issues easy to understand. The show distinguishes itself from others of its kind by making efforts to connect with its audience and the viewers. Minhaj has a question and answer session with the audience in each episode. This interaction lets the viewers get to know the host and develop a connection with him. In addition, the show is not only featured on Netflix, but is free on YouTube as well. This displays the show’s intention of making the information it presents accessible to everyone. Instead of only being interested in monetizing off of viewership, the show is concerned with spreading important information to the people across the world, which is very respectable. Shows like the “Patriot Act” are a great way to make the youth more cognizant about issues going on around them. 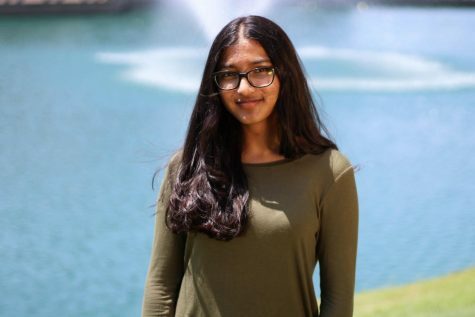 The show raises awareness for relevant topics in the U.S. such as student debt, drug pricing, affirmative action and hype culture, as well as international topics such as censorship in China and Saudi Arabia. Awareness is the first step toward making a change, so it is very noteworthy that the show is targeting the youth — the future makers of change.